Tiffany Lawson promised herself that she would never, ever give her heart to a man again. 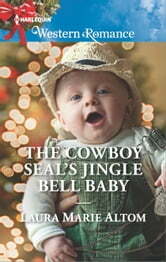 Now she’s a pregnant former rodeo queen and ex-debutante struggling to support her mother and grandmother. 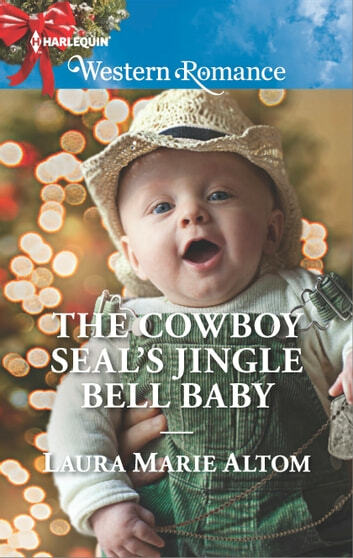 She’s already picked out the perfect adoptive parents, but cowboy Navy SEAL Rowdy Jones isn’t letting anyone take his child.